The theme of this year’s conference was Genes and Lung Cancer. 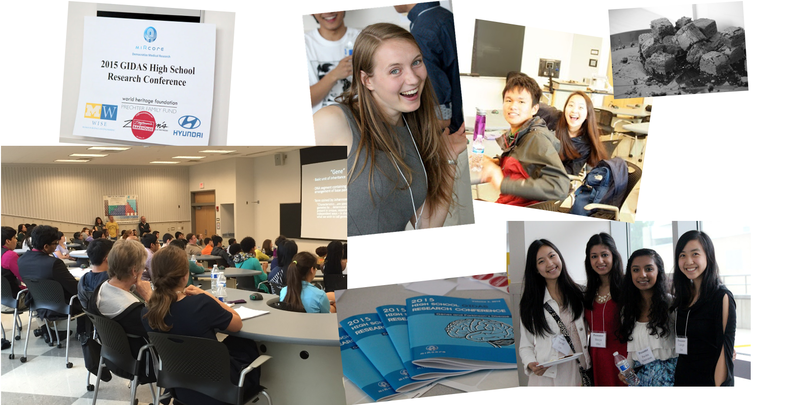 Here is a quick recap of how the event went! 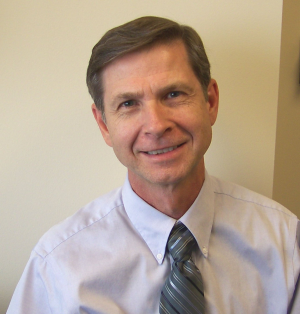 Keynote Speaker: David Beer, Ph.D.
Dr. Beer is currently Co-Director of the Cancer Genetics and Epigenetics Program for the Comprehensive Cancer Center and has served on many committees within the University and Cancer Center. He is currently or has been an Associate Editor for Cancer Research, Clinical Cancer Research, and the International Journal of Oncology, Carcinogenesis, Translational Research, Translational Oncology, Annals of Translational Medicine and Journal of Thoracic Oncology. 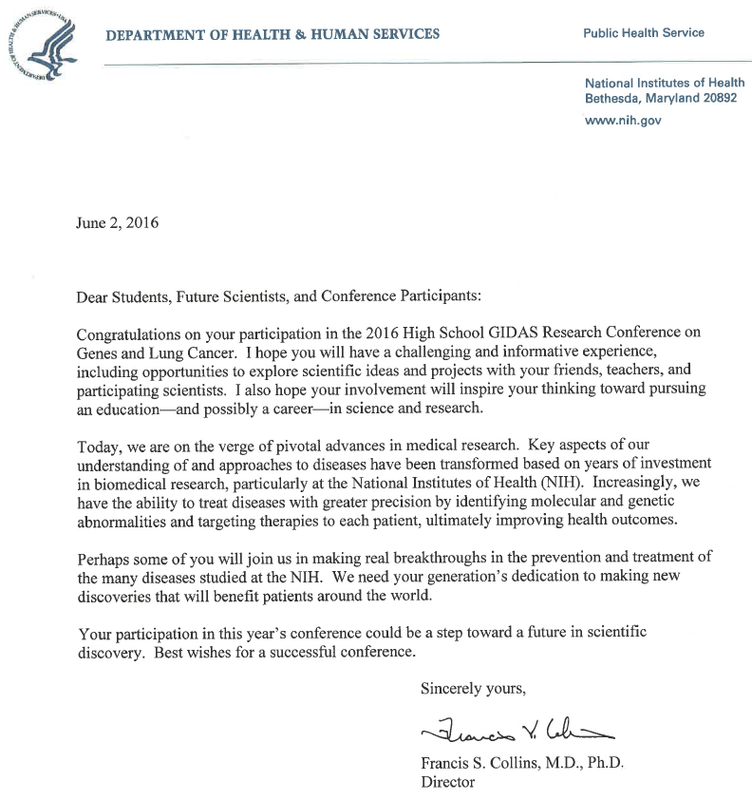 Commencement Letter from NIH Director, Francis Collins, M.D., Ph.D. If you wish to present at the conference podium, please submit an abstract following the format by May 15th, 2016 (by midnight). Selection of oral presentation will be notified by May 23rd, 2016. Additional poster presentation may be considered for abstracts received after May 22nd if space is available. 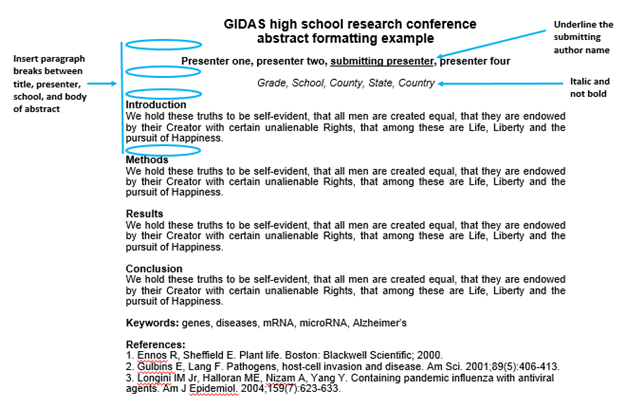 Please refer to 2014’s abstracts as examples.